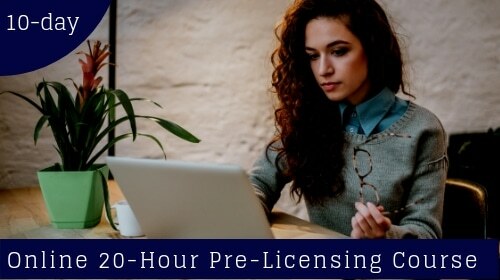 Satisfy the NMLS licensing requirement in a classroom with one of our instructors in just two days! This 20 Hour S.A.F.E. Comprehensive Mortgage Loan Originator Course from Affinity Real Estate & Mortgage Training & Services is packed with everything you need to successfully complete your pre-licensure education requirements in an informative and entertaining setting. The course is packed with everything you need to successfully complete your pre-licensure education requirements in an informative and entertaining setting.